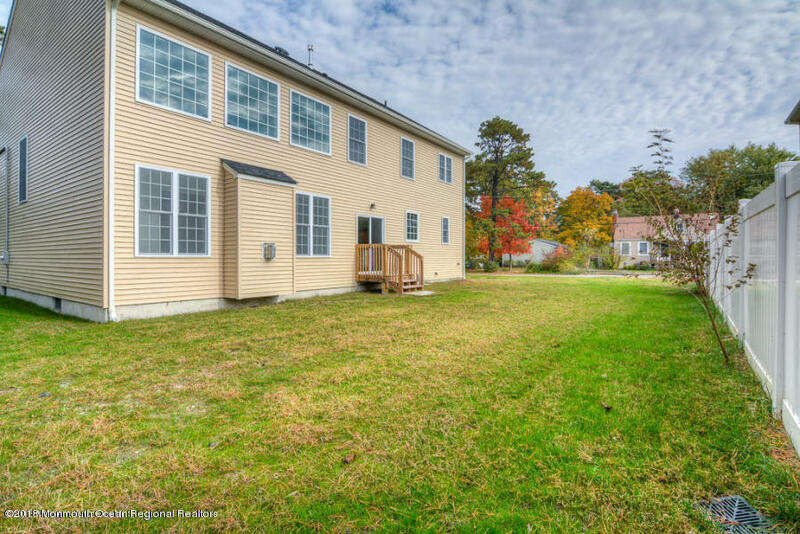 This To-Be-Built is in the heart of Manchester Township, Ocean County's Best Kept Secret! 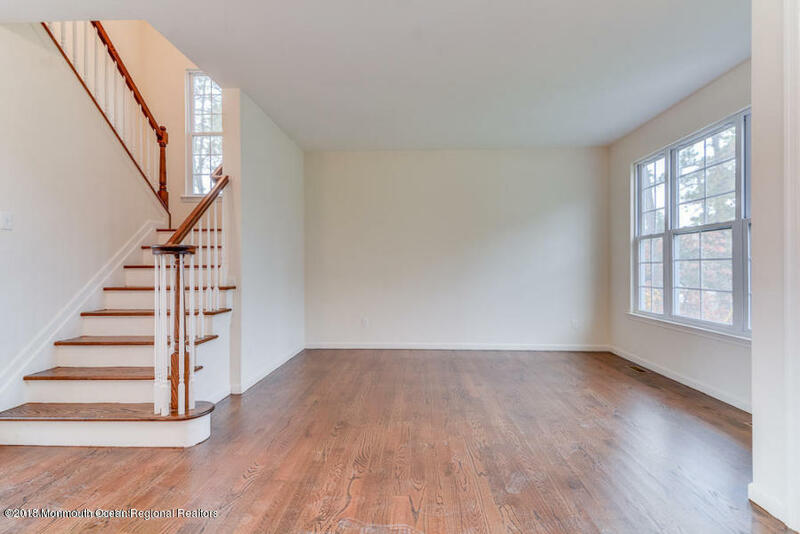 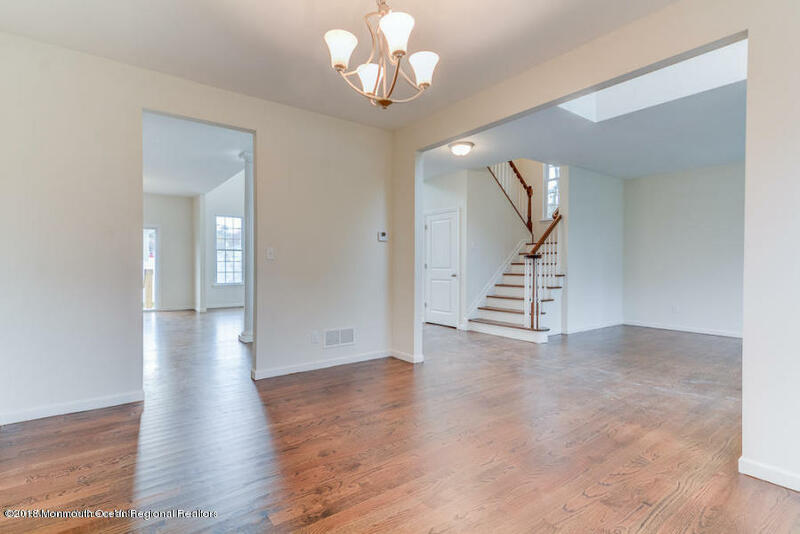 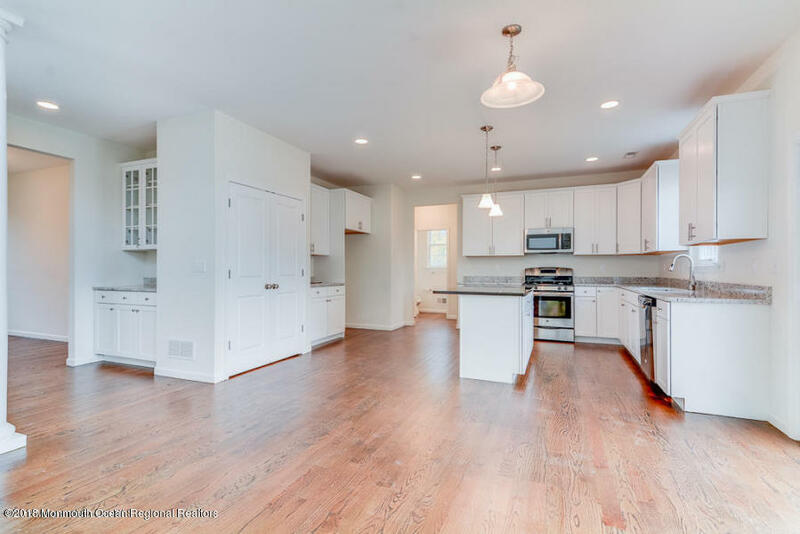 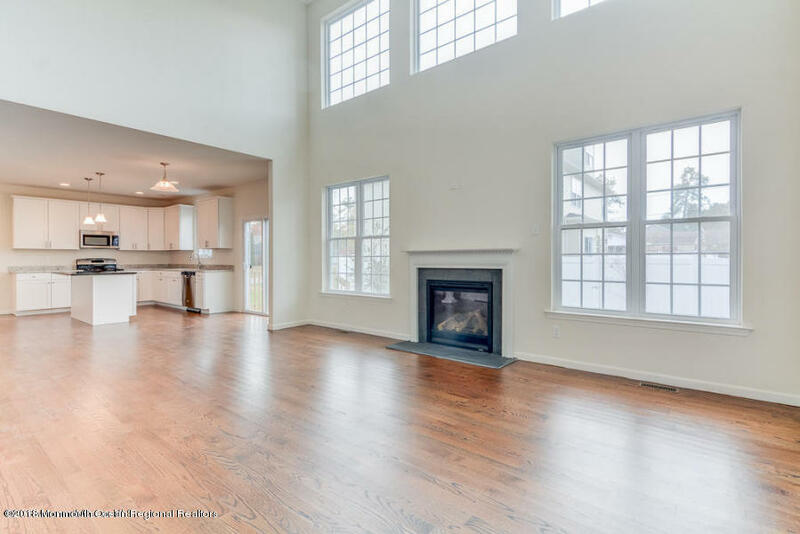 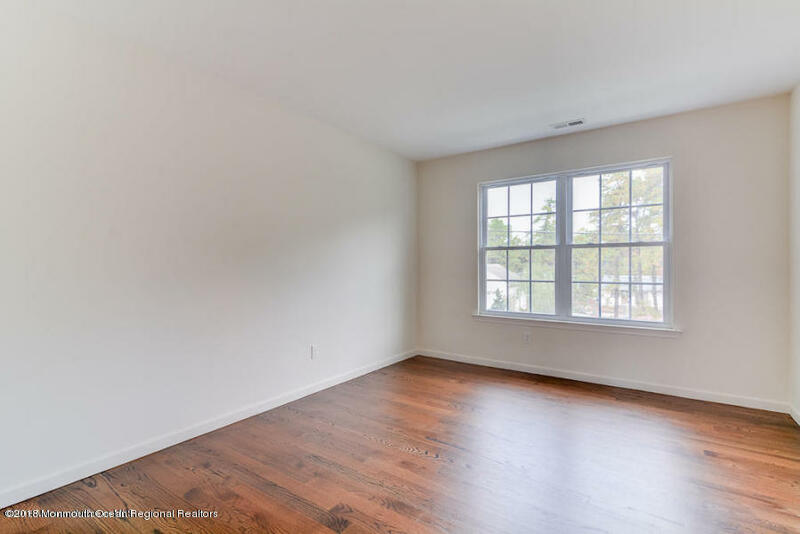 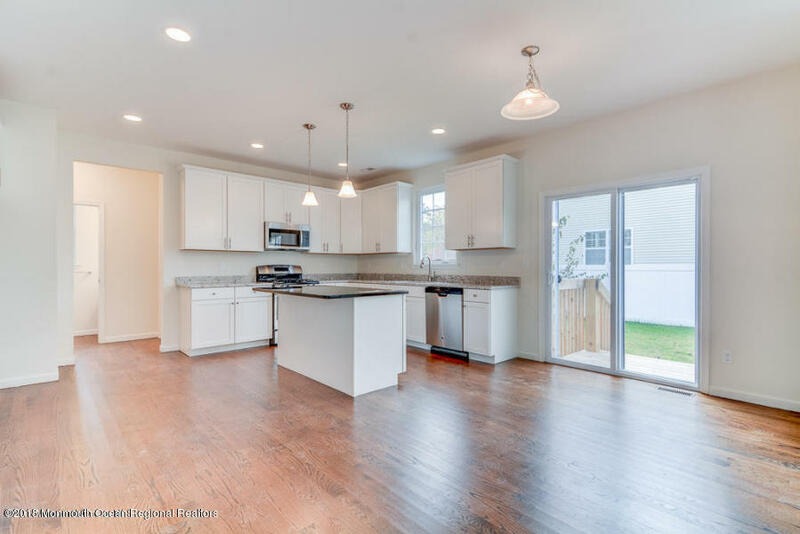 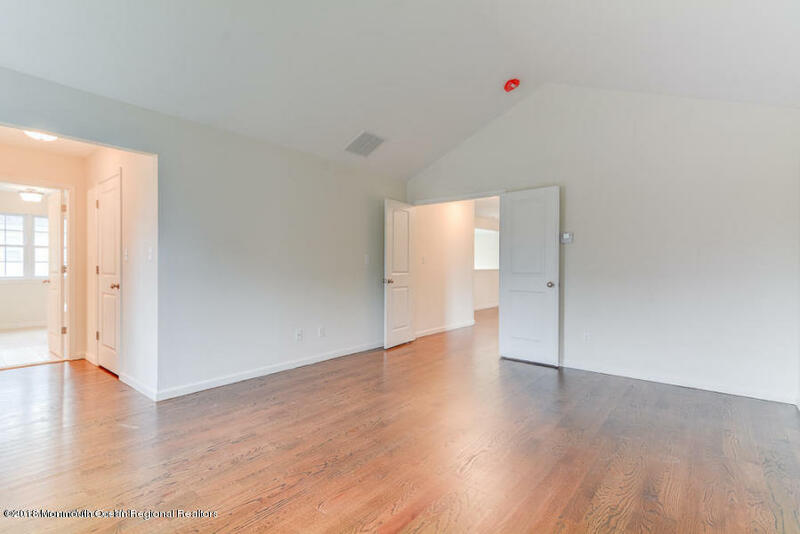 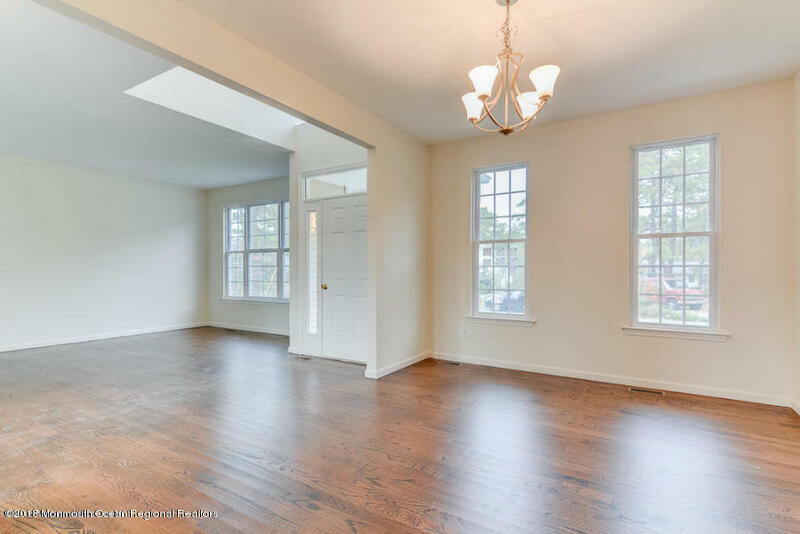 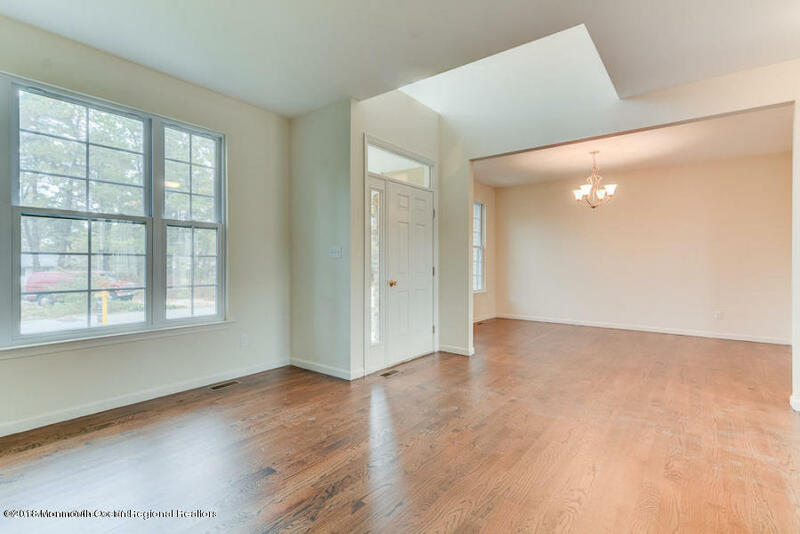 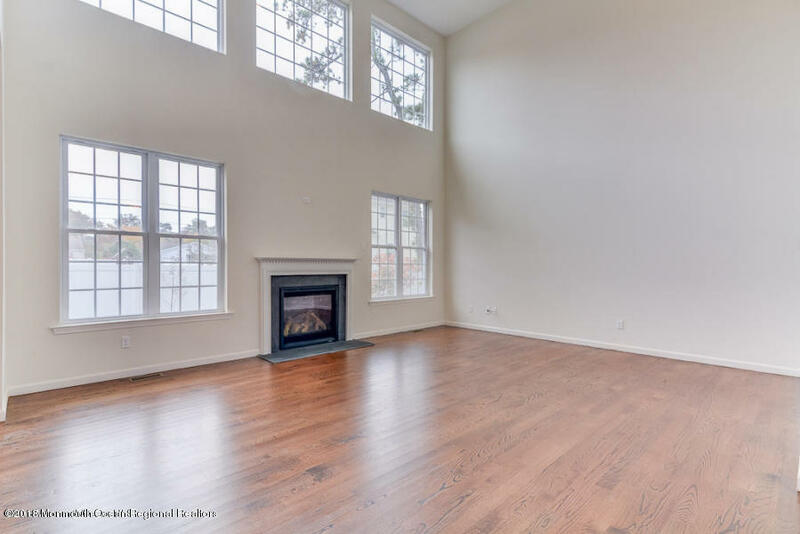 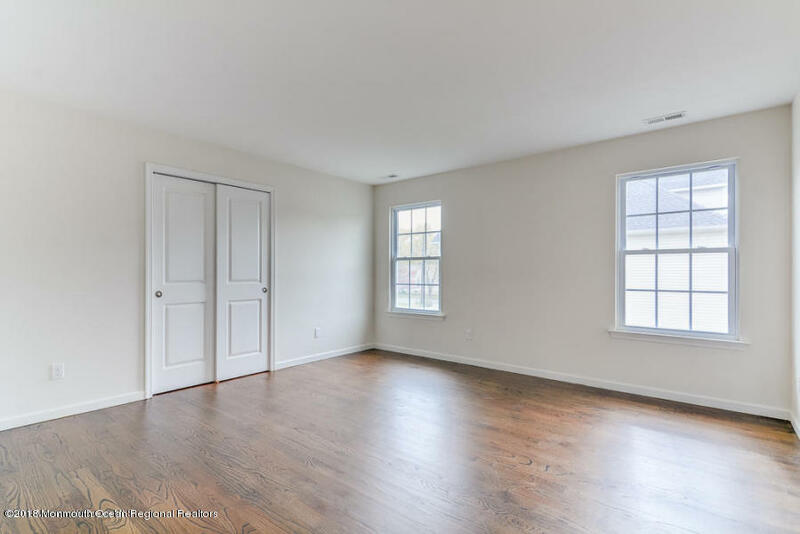 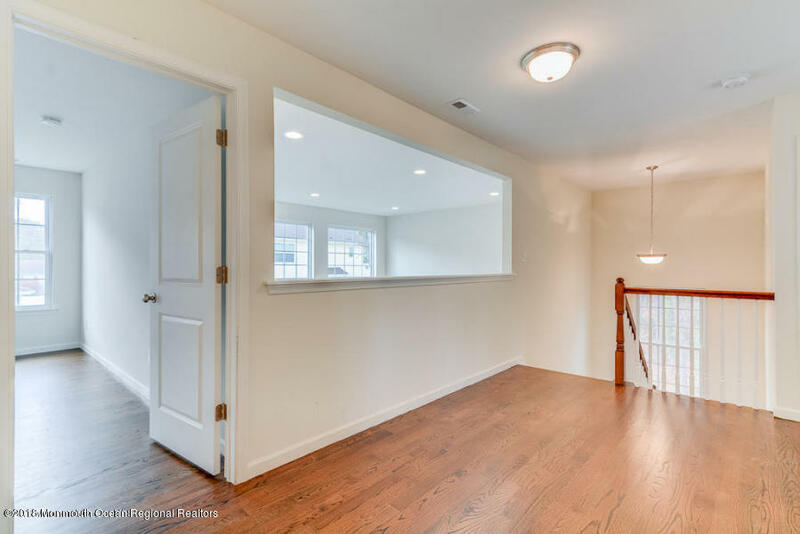 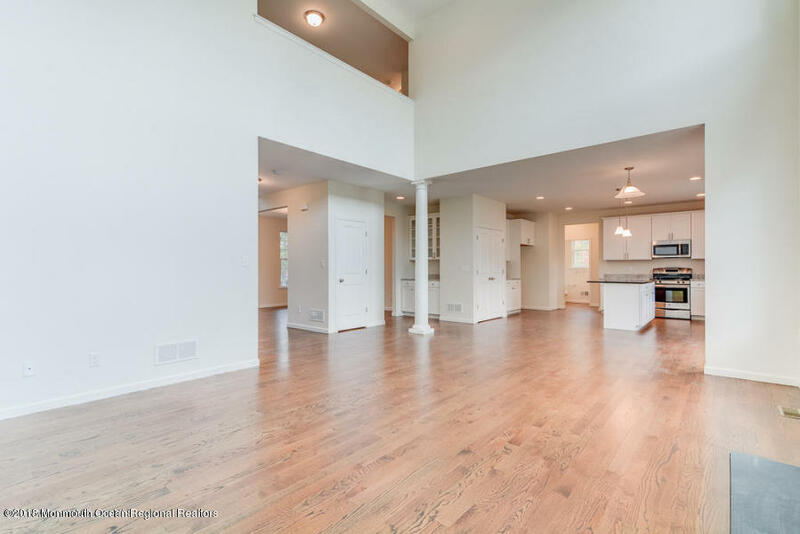 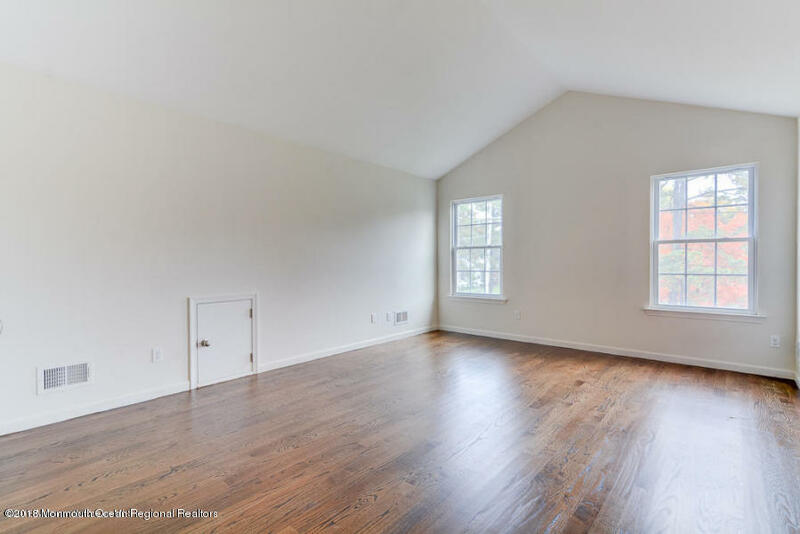 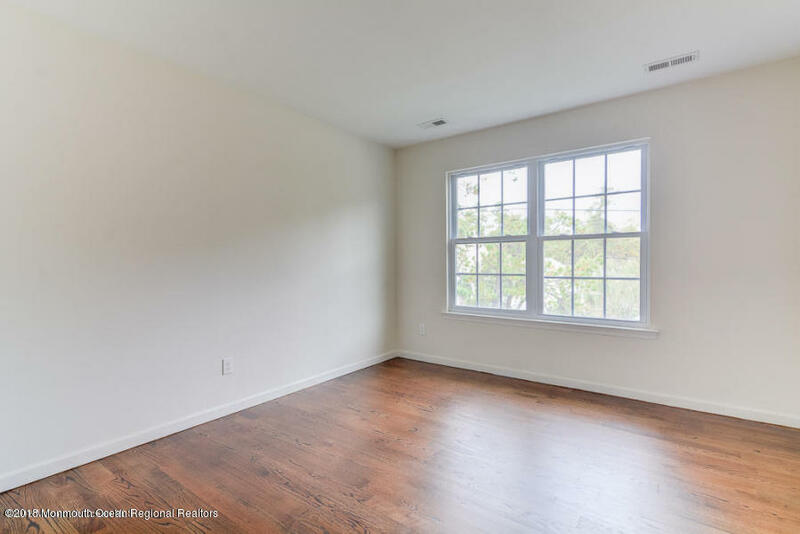 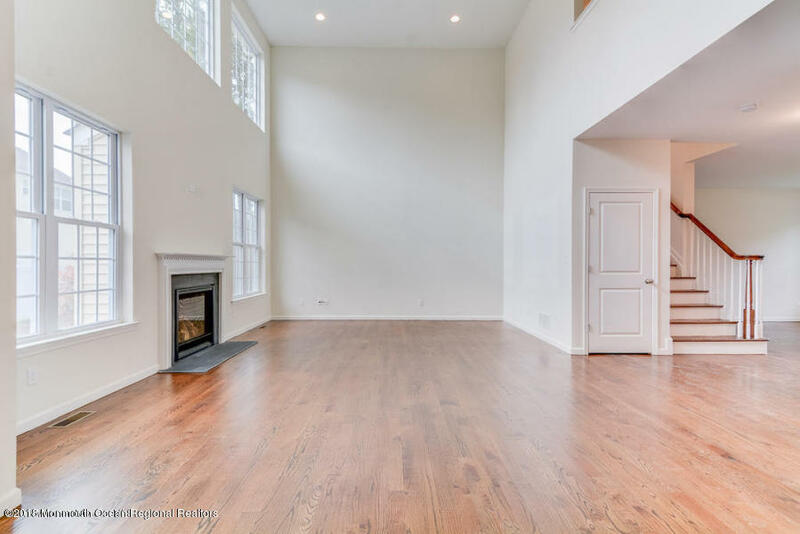 Fantastic wide open floor plan w/spacious rooms. 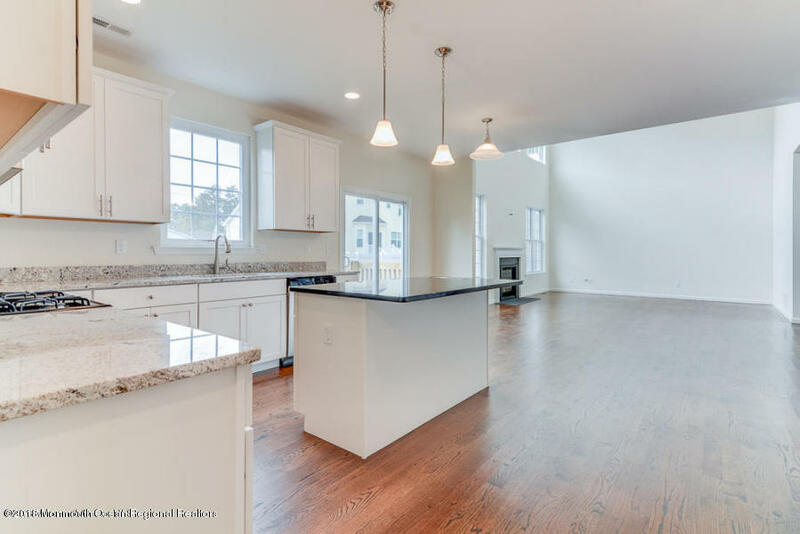 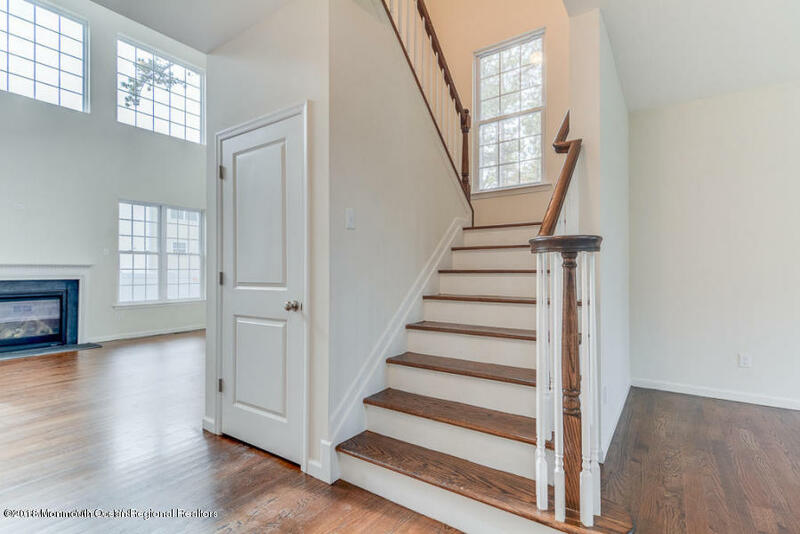 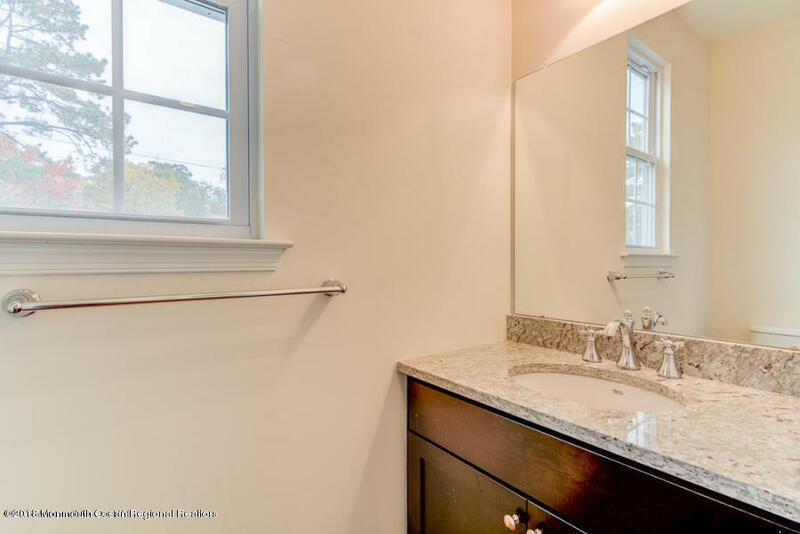 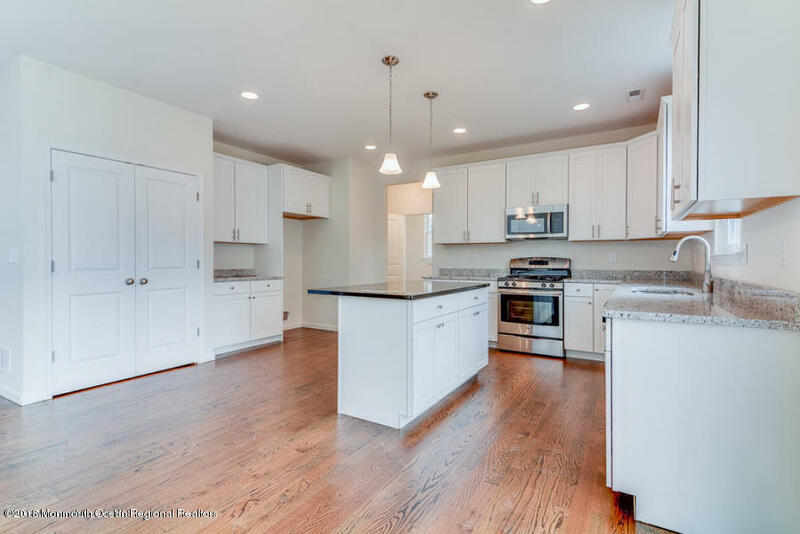 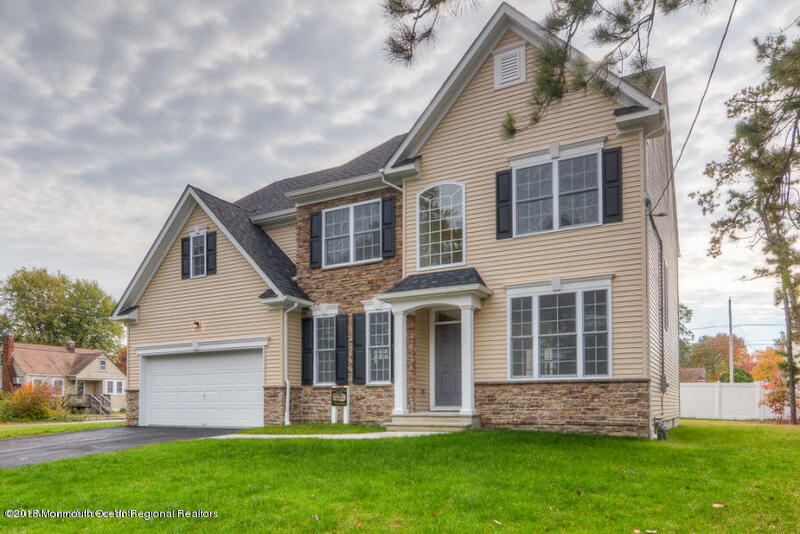 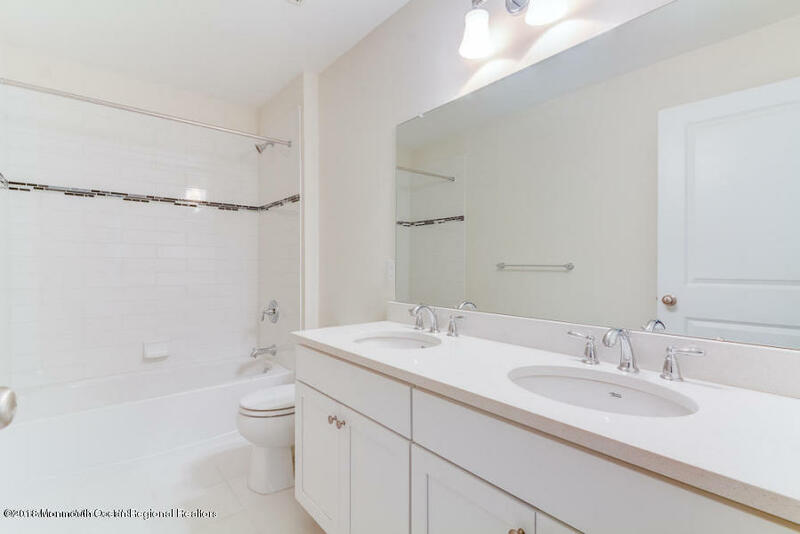 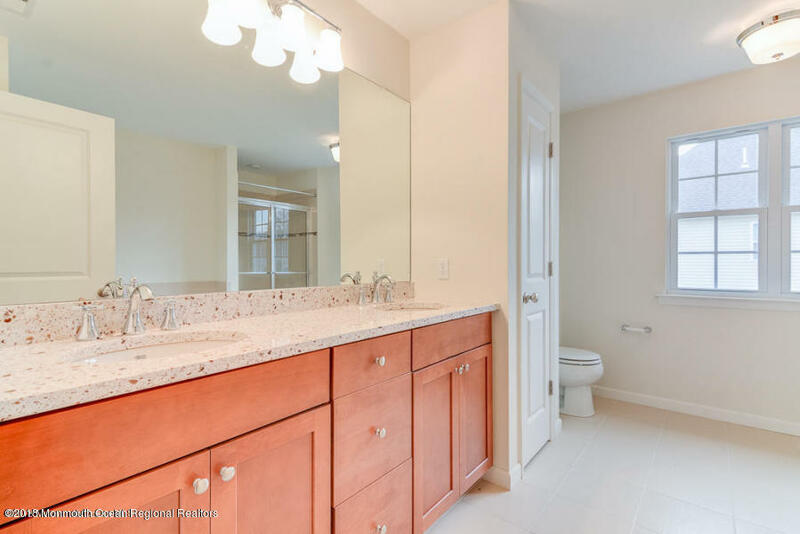 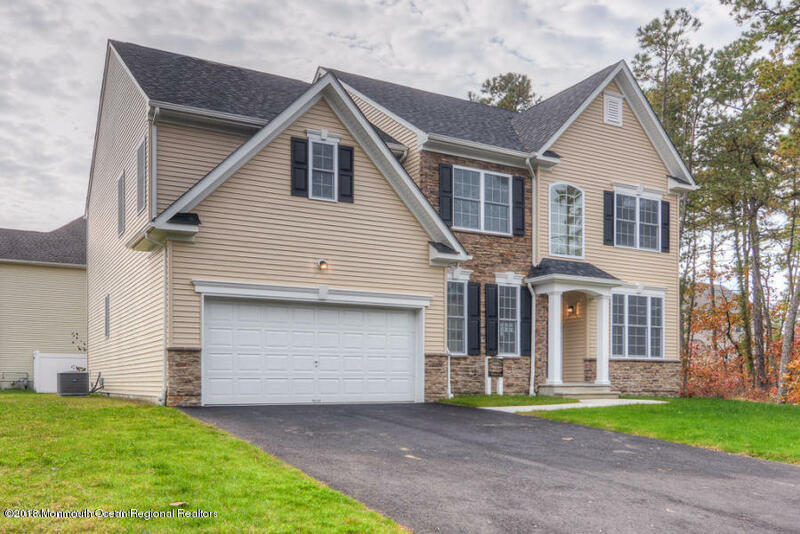 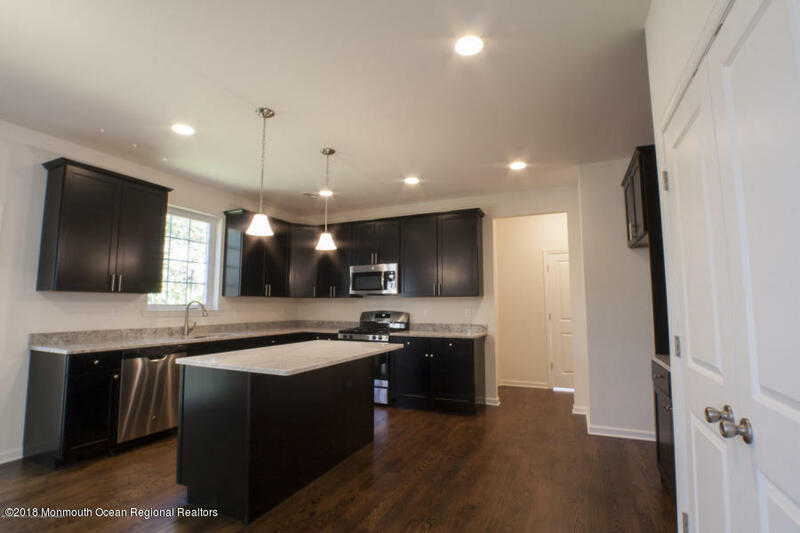 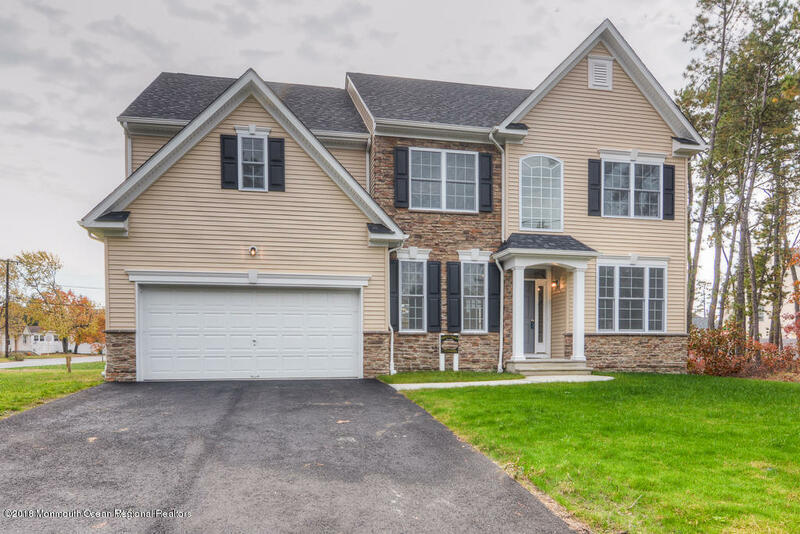 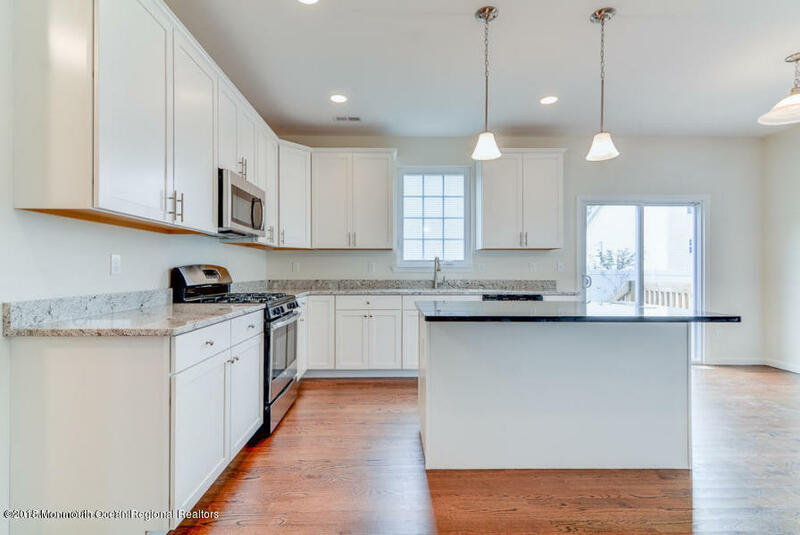 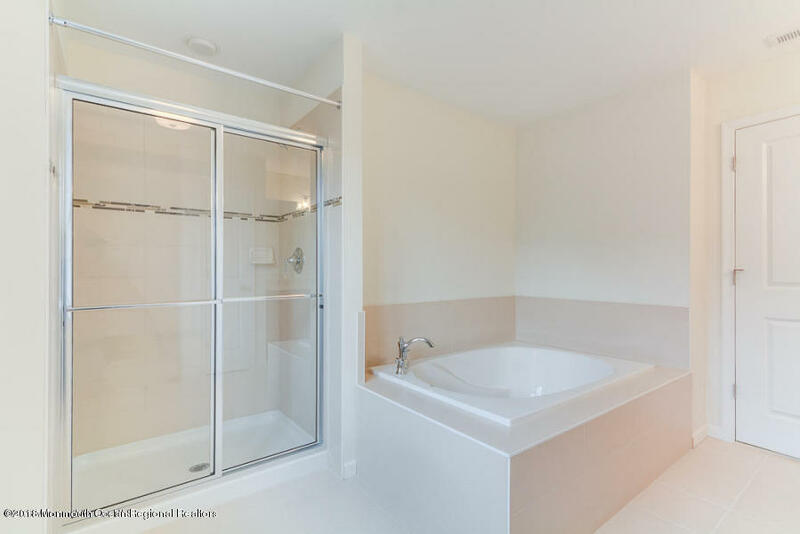 4 bedrooms, 2.5 baths, luxurious master suite w/lots of closet space and beautiful bath w/soaking tub. 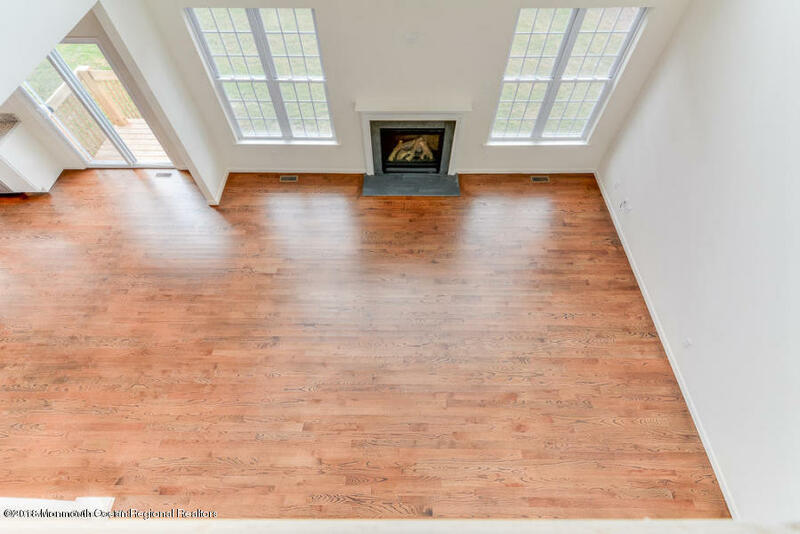 Stone front, hardwood floors on both levels, fireplace, 2 zone H/AC, full basement ready to be finished.